© Novak Nastasic. All rights reserved. 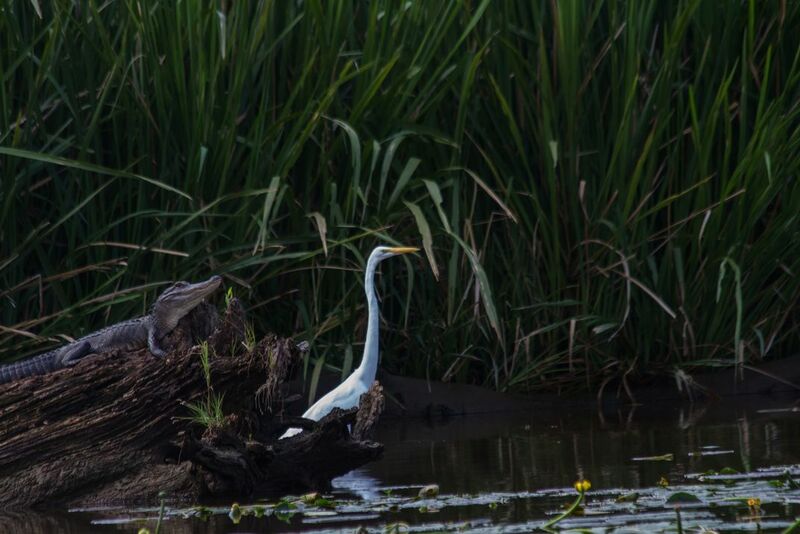 An alligator and an egret socializing in the waters around Honey Island.